As I’ve previously posted here on occasion, and as friends on Twitter will know, I has a soft spot for space exploration. Last year I wrote some pieces about the space shuttle Endeavour, and included some favourite images of her prior to her final return to Earth. Endeavour and the shuttle fleet have now gone; retired to museums and their missions confined to history. 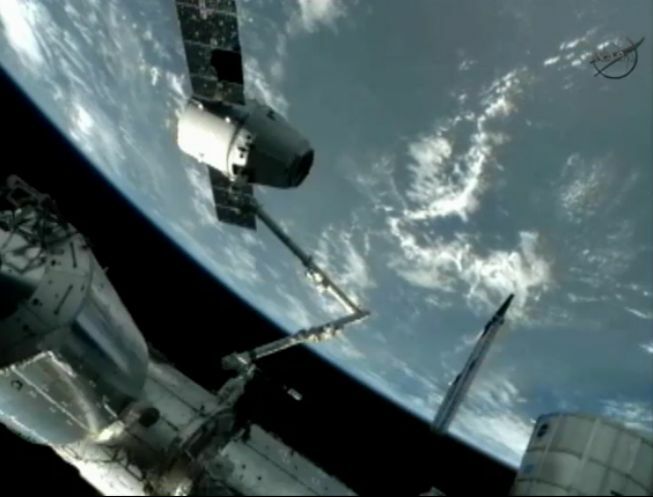 However, the last week or so saw the opening of a new chapter in low-Earth orbit space operations as the Dragon space vehicle, developed by Internet entrepreneur Elon Musk’s SpaceX Corporation, became the first privately funded vehicle to dock with the ISS under NASA’s Commercial Orbital Transportation Services programme. First flown in 2010, the Dragon space vehicle was put through its paces during May 2012 in an aggressive mission to demonstrate its core capabilities of launching a payload to orbit, rendezvousing with the ISS, where it would be captured by a robotic arm on the station and manoeuvred into a hard dock for cargo transfer, before returning to Earth with a payload from the station (in this case, 590 kilos of items, including “quick return” packages intended to demonstrate that SpaceX could return time-critical experiments from the ISS and deliver them to NASA within 48 hours of the Dragon vehicle detaching from the station). Dragon is designed to be a highly versatile workhorse vehicle, capable of delivering some 3,310kg of cargo to the ISS and returning up to 2,500kg safely to Earth. What’s more the vehicle’s heat shield is designed to withstand re-entry velocities from possible lunar and Mars missions. 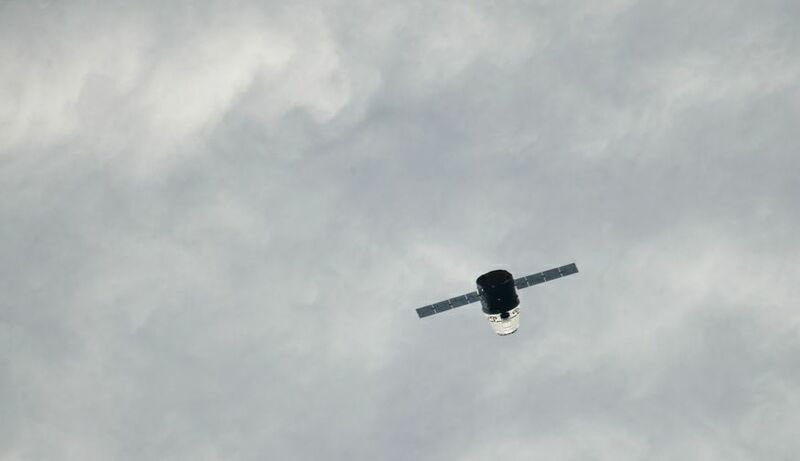 The ability to make a return to Earth places Dragon is a league of its own compared to the other cargo vehicles currently operating to resupply the ISS. The Russian Progress vehicle, European ATV and Japan’s HTV all burn-up in the upper reaches of the Earth’s atmosphere after departing the space station. Nor will Dragon be limited to cargo flights: development is under way of the DragonRider variant – a vehicle capable of lifting up to seven people to / from the ISS. Two further variants of the vehicle are under development: DragonLab, which will see the vehicle operate commercially on its own as an unmanned orbital research platform, with full return-to-Earth capabilities; and RedDragon, which has been proposed as a NASA Discovery mission slated for 2018, which would see a modified version of the unmanned Dragon fly to Mars and deliver a 1-tonne payload to the surface in order to try to sample subsurface water reservoirs. 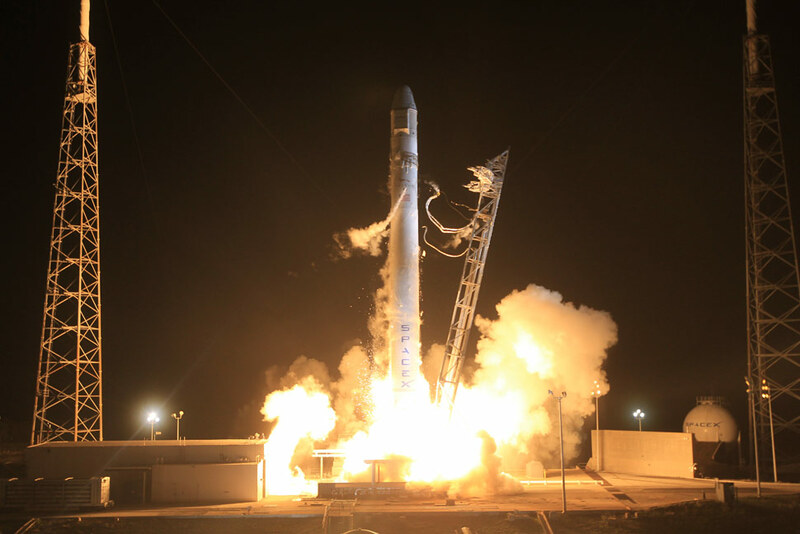 Dragon was launched on its initial COTS mission on May 22nd, 2012. Once successfully in orbit, it commenced a 2-day “chase and rendezvous” flight with the ISS, gradually easing its way up to the space station, where it performed a series of check-out manoeuvres, prior to making its final approach to the station ready for capture and docking on May 25th. 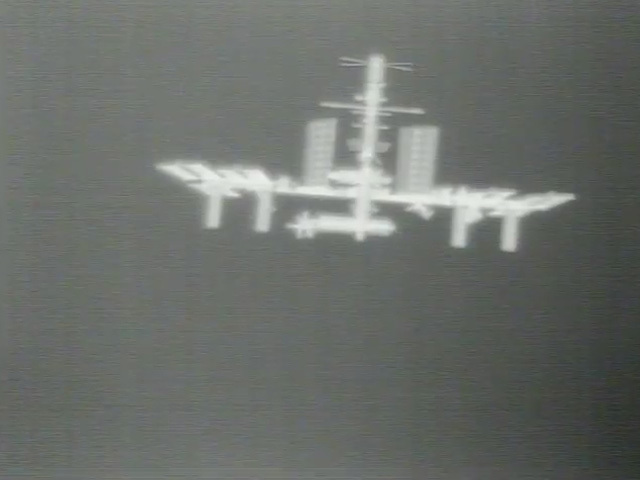 Rather than docking directly with the station, as with the likes of the Shuttle, Progress and Europe’s ATV, Dragon gently manoeuvres up close to the station prior to a robotic arm on the ISS itself being used to “grab” the vehicle and then gently ease it into a berthed positioned against the station’s Harmony module. 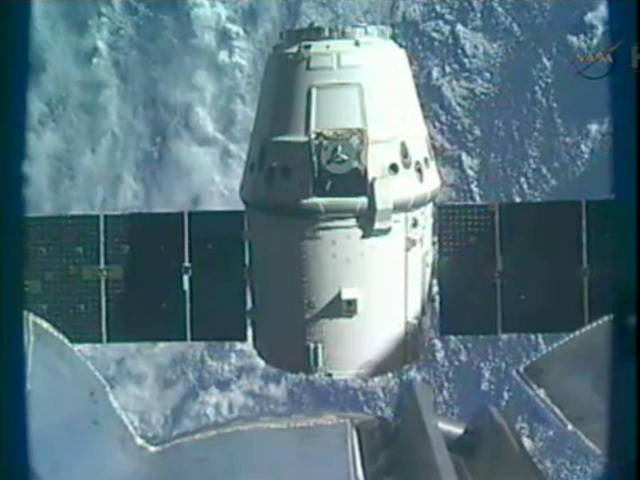 Once successfully docked, Dragon spent several days mated to the ISS while the station crew off-loaded some 460kg of food, water and other items, then packed the vehicle with 560kg of equipment and items for the return to Earth. 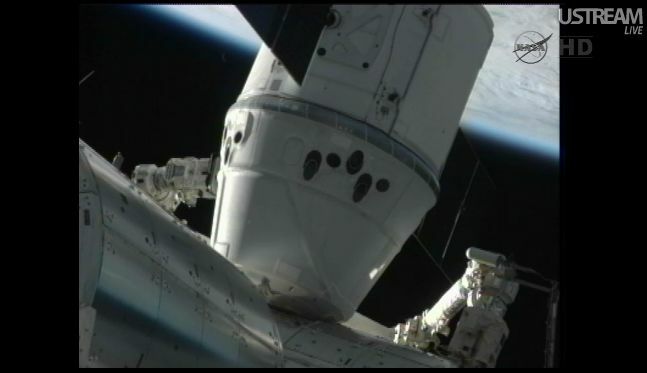 Return operations commenced on May 31st, when the robot arm was used to detach Dragon from the ISS and move it to a distance of some 10 metres before releasing it. Manoeuvring thrusters then gently backed the vehicle away from the ISS prior to it commencing a series of manoeuvres that moved it ahead of the station by a few hundred kilometres, and started the de-orbit process. 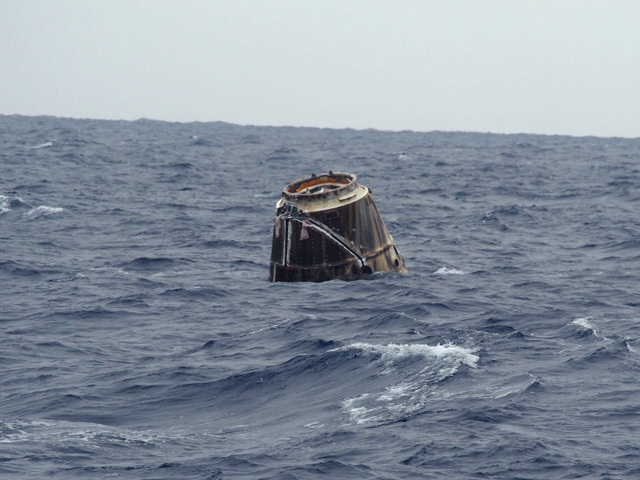 After successfully re-entering the Earth’s atmosphere, the main capsule having been detached from the orbital “trunk” of the craft, Dragon safely deployed its parachutes and splashed-down on-target a little under 900 kilometres off the coast of California, where it was recovered by waiting support ships, bringing the flight test phase of the mission to a successful conclusion. Dragon is due to fly to the ISS once more in September 2012 in the first official Cargo Resupply Mission, which will see it carry a full load into space. 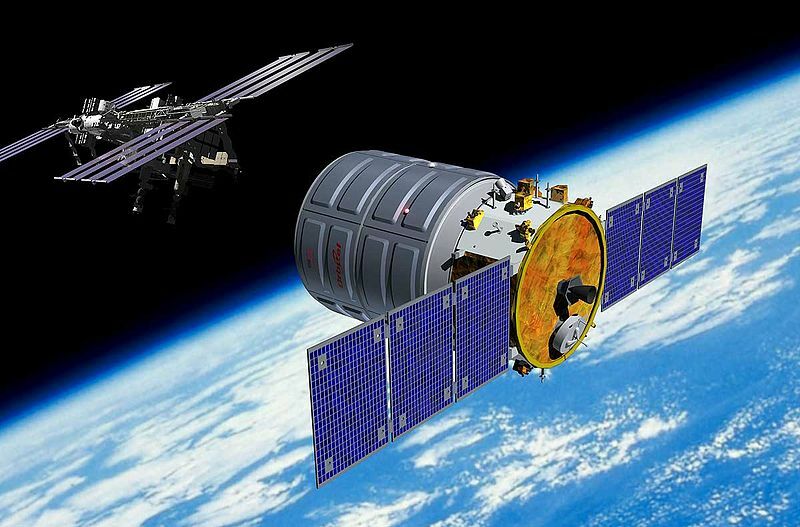 This will be followed in October by Orbital Science’s Cygnus vehicle (which, like Progress et al, is designed to burn-up on re-entry), to mark the further expansion of the COTS programme. For now, however, all eyes remain on SpaceX and their remarkable – and potentially highly versatile – Dragon vehicle; here’s to a successful mission in September! In the meantime, I’ve put together a little slideshow of images from NASA and SpaceX images highlighting the mission.